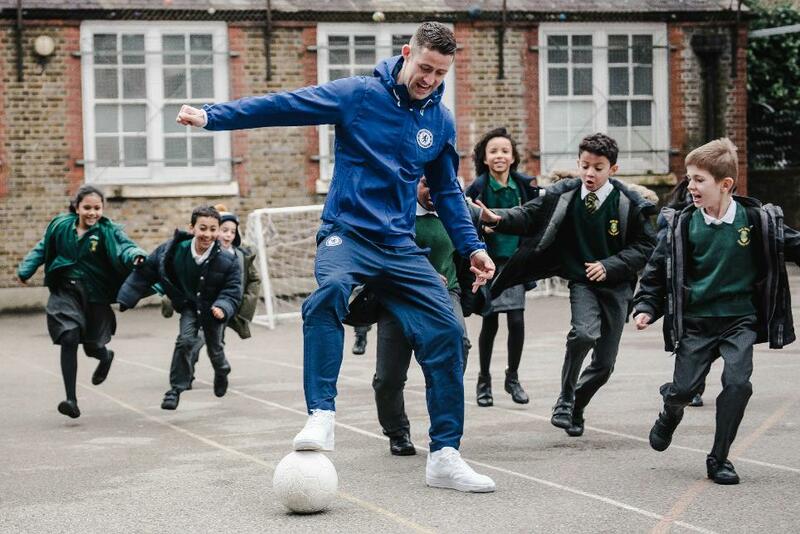 The Premier League has launched its most ambitious community programme to date, Premier League Primary Stars, with the aim of supporting 10,000 primary schools in England and Wales by 2019. Premier League Primary Stars is a national curriculum-linked education programme using the appeal of the Premier League and professional football clubs to inspire children to learn, be active and develop important life skills. Children's authors Cressida Cowell ("How to Train Your Dragon") and Dan Freedman ("Jamie Johnson") helped create the English resources, while mathematician Rachel Riley, from Channel 4's Countdown, is a consultant in creating the maths teaching resources. The programme was also developed alongside industry experts Edcoms, the PSHE Association, National Numeracy and National Literacy Trust. There are free downloadable resources available for teachers across Key Stages 1 and 2 in English, Maths, PE and PSHE and this adds to the existing support that clubs in the Premier League and beyond are providing on a daily basis to primary schools and their local communities. See: What is Premier League Primary Stars? "We are very excited to launch Premier League Primary Stars, our new national education programme that will use the power and popularity of football to inspire children to work hard and enjoy English, Maths and a range of other subjects," Richard Scudamore, the Premier League's Executive Chairman, said. 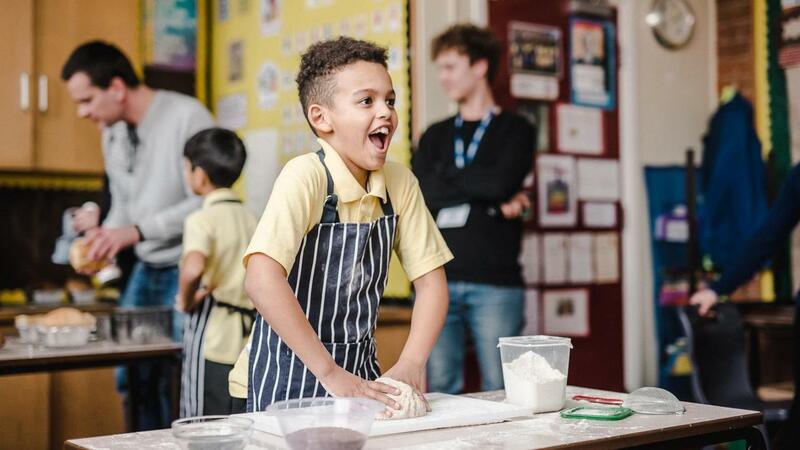 "Our clubs already do great work in primary schools, and Premier League Primary Stars will support and enhance that work with educational resources for teachers, books from celebrated children’s authors, and much more." The launch of Premier League Primary Stars will feature the organisation's first national advertising campaign, which will air from Sunday 2 April across television, cinema, and social media channels in the United Kingdom. The advert features top Premier League players including Kevin De Bruyne, Gary Cahill, Eric Dier, Sadio Mane, Juan Mata, Jose Mourinho, and Theo Walcott, who joined children at primary schools across the UK to recite the poem "Try, Try Again" by T.H. Palmer. "We hope that our first national TV advertising campaign, including star names from our clubs, will capture the imagination of parents, teachers and children and encourage them to sign-up to Premier League Primary Stars," Scudamore said.